15 years of incarceration and injustice! 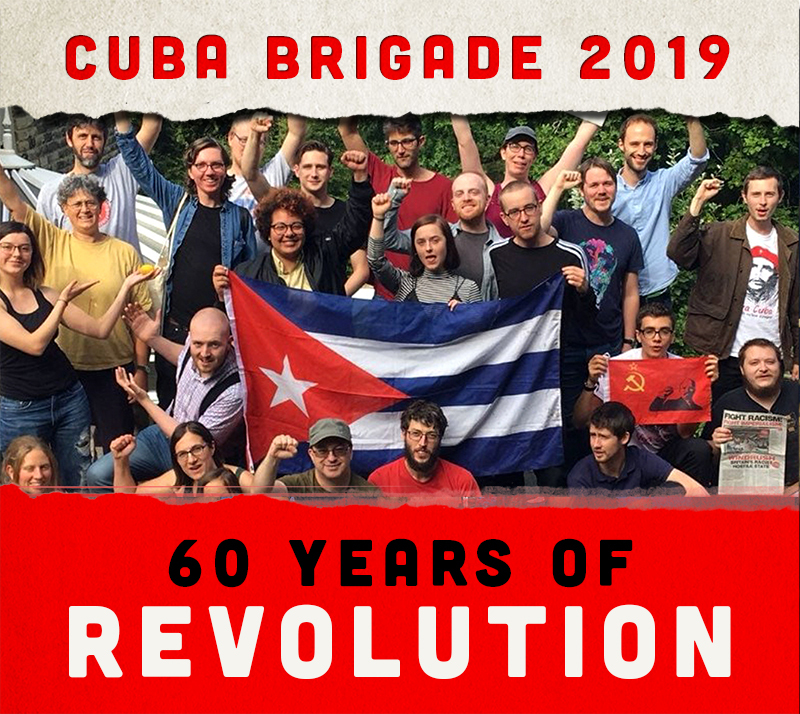 On 7 and 8 March, Rock around the Blockade will join legal professionals, writers, academics and solidarity activists from around the world at the International Commission for the Cuban Five, which takes place in London. The Cuban Five are five Cuban men arrested in Miami in 1998, convicted on trumped up charges and condemned to long prison sentences. They were in fact trying to prevent acts of terrorism against Cuba by infiltrating violent anti-Cuban groups in Miami. None of the charges against them involved violence, weapons or damage to property. Since 1959, nearly 3,500 Cubans have died and over 2,000 have been injured as a result of terrorist attacks or aggression – mainly launched from Miami. To read more about the history of the Cuban Five click here. Rock around the Blockade will be inviting participants of the International commission and everyone who supports the Cuban 5 to join us for a rally in Trafalgar Square, central London, on Sunday 9 March at 2pm. The rally will be held on the north pavement outside the National Gallery, with music, an open microphone, placards, and a giant Cuban flag. Everyone is welcome. In 2011, one of the Cuban Five - Rene Gonzalez was released after serving 13 years in US prisons. He is now back in Cuba and will travel to London for the International Commission. On 27 February, the second of the Cuban Five, Fernando Gonzalez will be released after 15 years. The rally will join the international campaign both celebrating his release and demanding his safe return to Cuba. We will also be demanding that the remaining three Cubans - Gerardo Hernandez, Ramon Labanino and Antonio Guerrero - be released immediately. Rock around the Blockade will be organising additional protests in Manchester, Newcastle and Glasgow. More information uploaded soon. We would be happy to help you organise an event in your area.